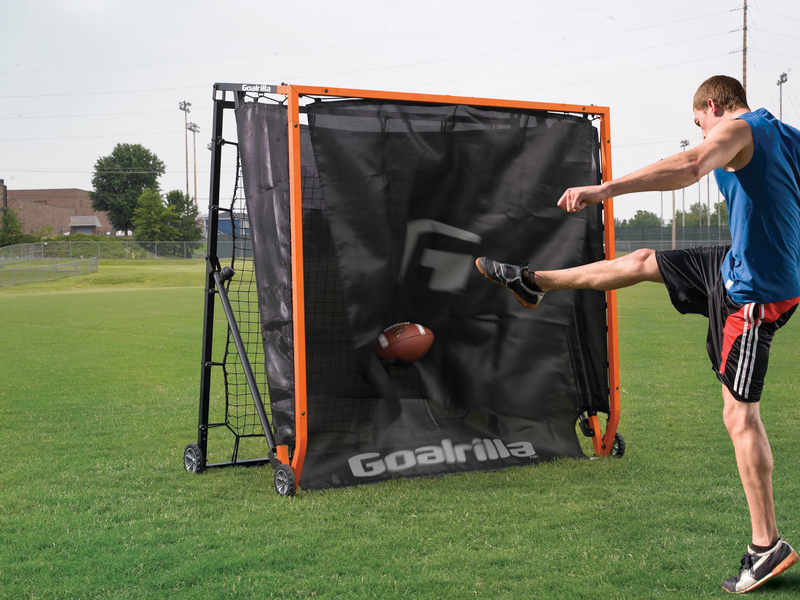 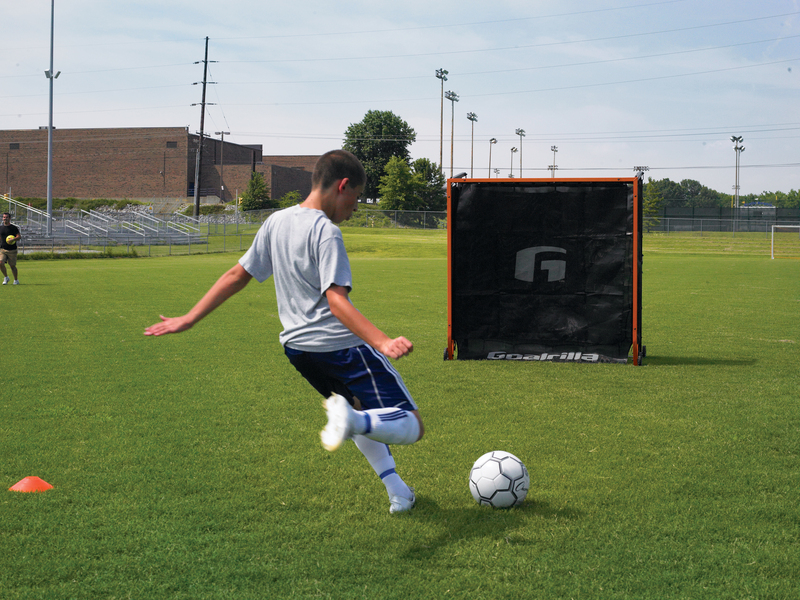 One piece of sports training equipment handles the training demands of several sports. 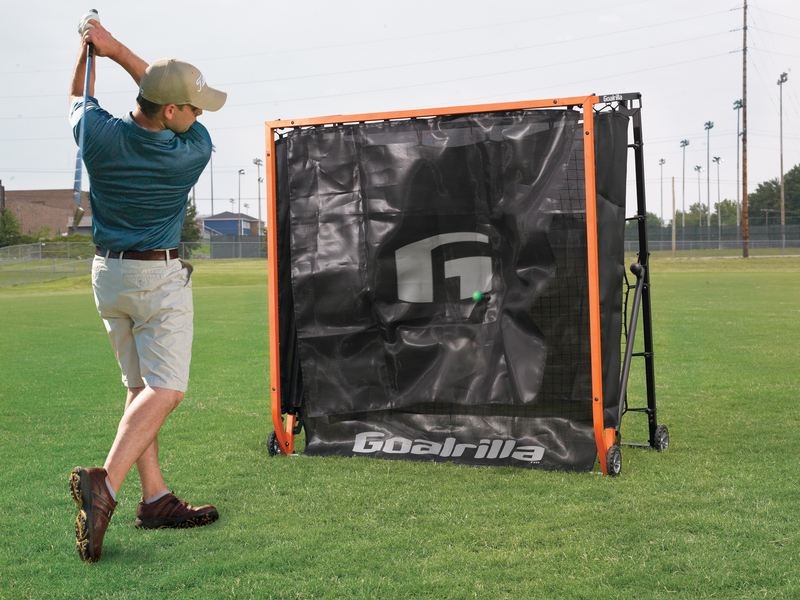 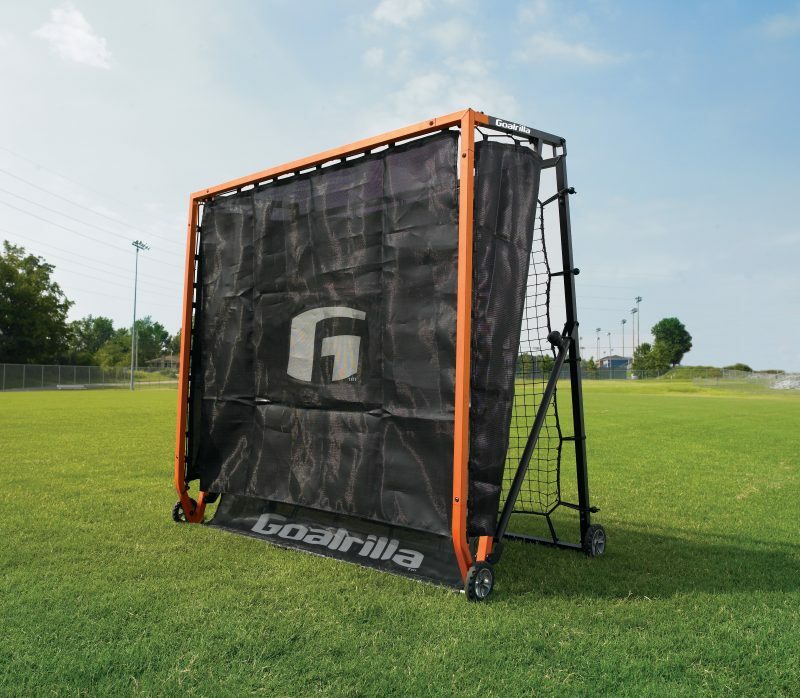 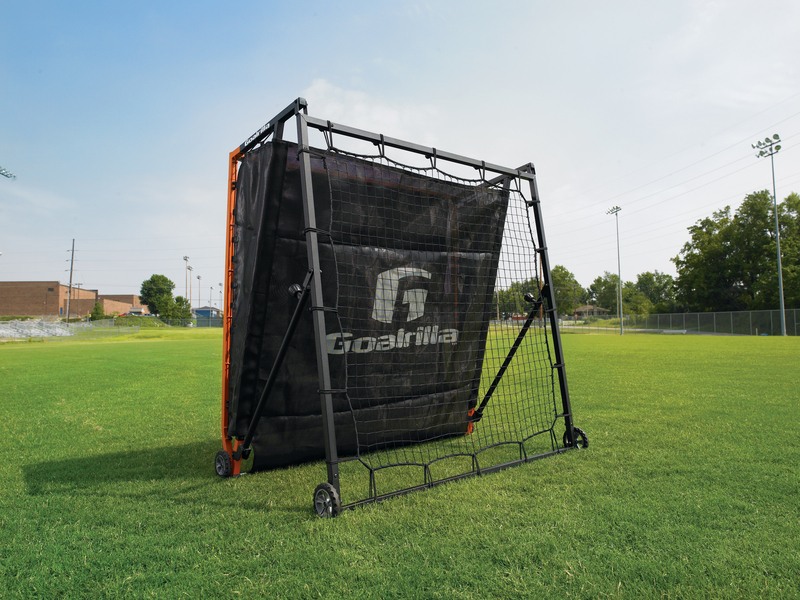 The rugged dampening net absorbs and stops drives, kicks, passes, line drives, pitches, and shots on the goal. 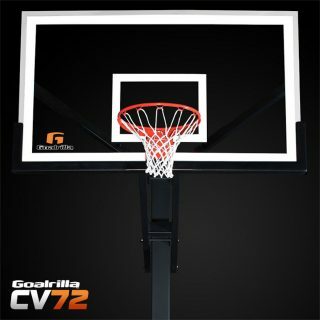 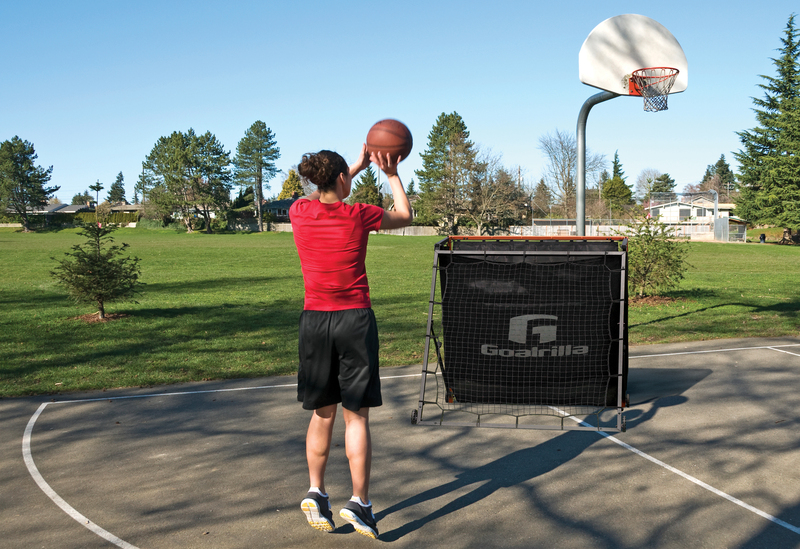 The versatile 7-position rebound net means if there’s a ball involved, there’s a training opportunity. 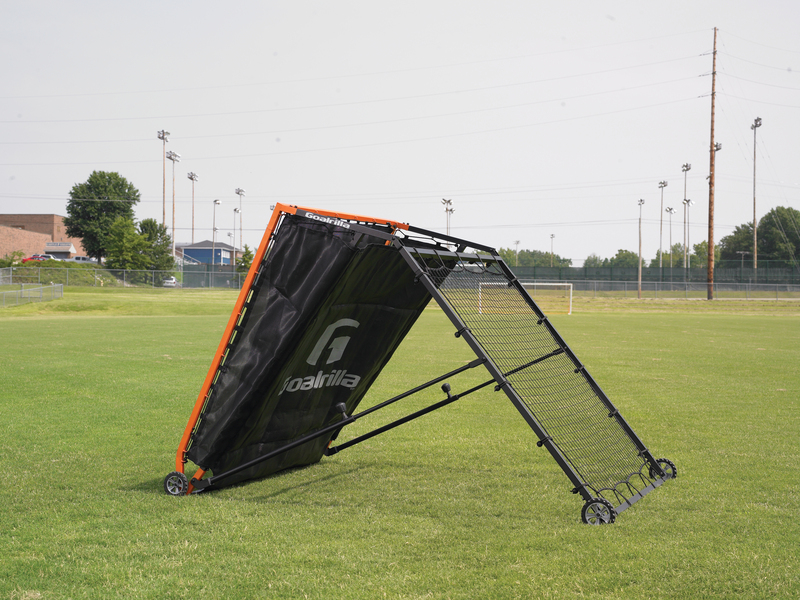 Easily roll the All Season Trainer onto the field or court, quickly adjust the angle for a high or low ball return. 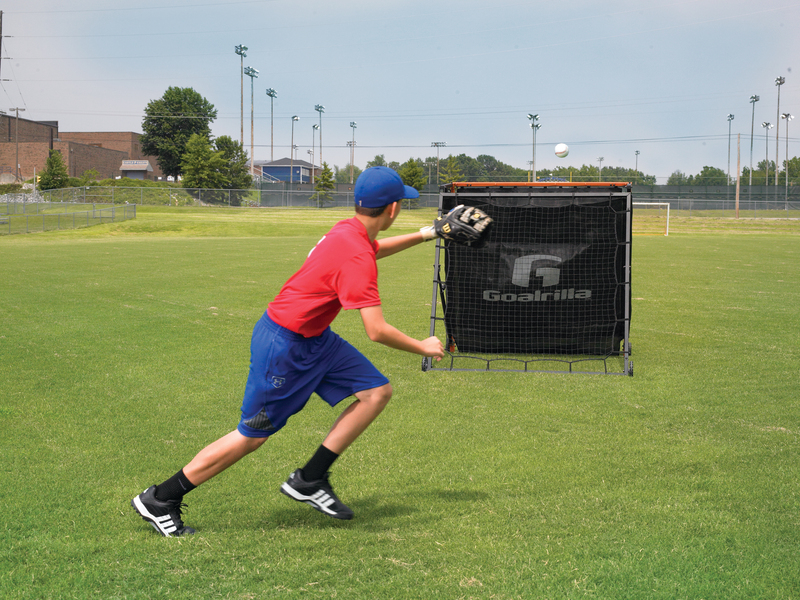 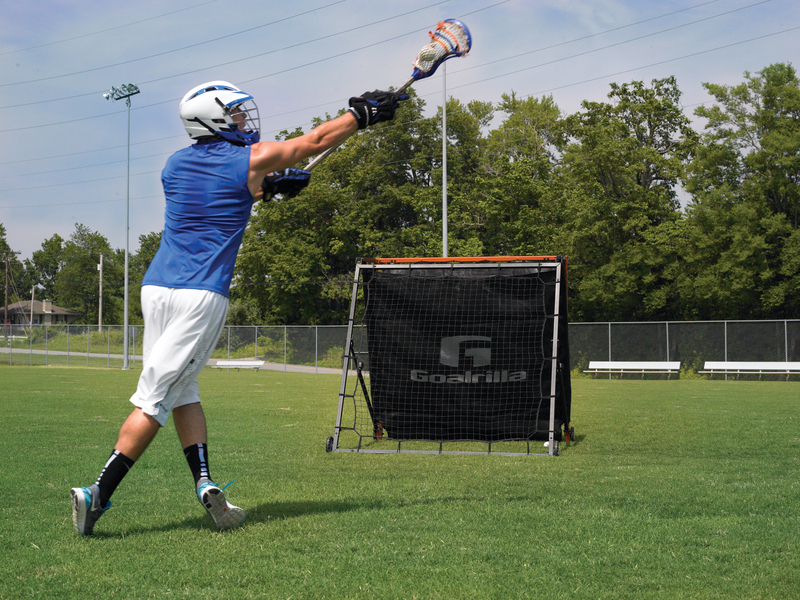 The ultra-responsive ball return delivers quick training drill repetition.